Quinoa is one among the world's most popular health foods. A gluten-free high-protein, high-fiber and low-fat grain , quinoa is one of the few plant foods that contain all nine essential amino acids. It is also high in magnesium , B- vitamins, iron, potassium , calcium, phosphorus, vitamin E and various beneficial antioxidants. 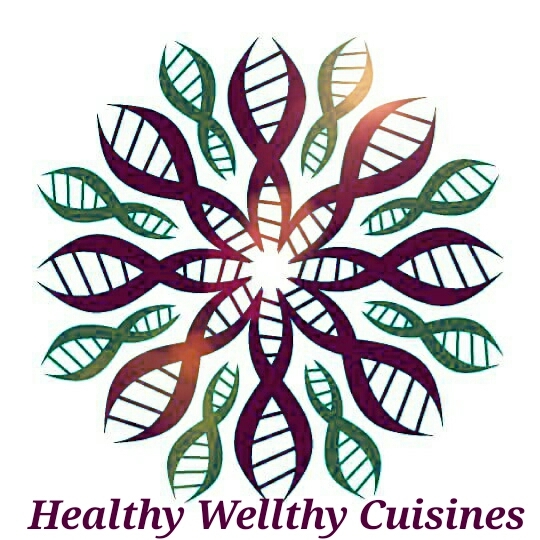 Click here to know more about the health benefits of Quinoa. I love the nutty flavor Quinoa imparts to the dish. 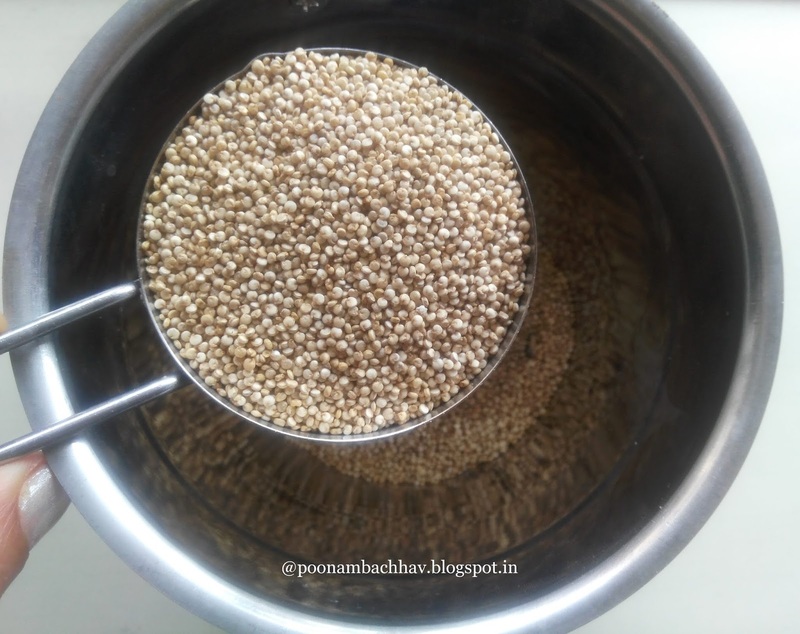 I have experimented a lot with this super grain and used it in salads, soups and replaced it for rice in my khichdi and even curd rice. This time it is our humble idli. To begin with, grind the Quinoa in a blender jar to powder. Keep aside. 2. In a pan heat oil and add mustard seeds to it. Once the seeds splutter, add cumin seeds. Add the black gram followed by green chili once the cumin seeds crackle. Fry everything well on low flame. 3. Add Semolina to it and stir fry for about 2 minutes. Next add the ground Quinoa and stir fry for 2 minutes on low flame. 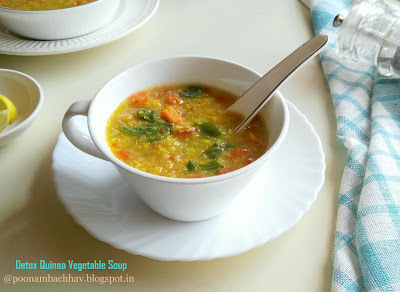 Put off the flame and remove the Quinoa Semolina mixture in a bowl to cool down. 4. On cooling, add whisked curd, salt and sugar and mix everything very well. Add water as required to make a batter of dropping consistency. Keep the batter aside for 5 minutes. 5. Meanwhile, prepare the steamer or cooker for steaming by adding water to the bottom. 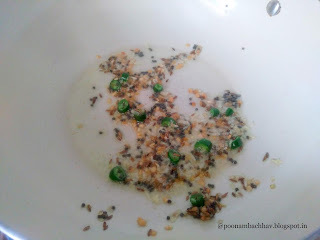 Grease the idli moulds with oil. After 5 minutes, check if the batter is of required consistency. You may add little water if desired,but do not add too much as the idlis will become sticky and not rise properly. Add baking soda to the batter and stir well. 6. 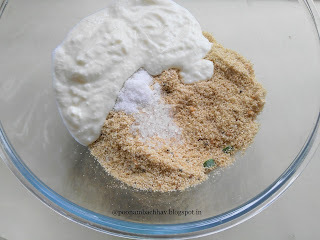 Pour spoon full of idli batter to the greased idli moulds. Once all the plates are filled, place them one above the other on the stand and place the idli stand in a steamer or pressure cooker. Make sure the holes on the plate face the filled portion. Place the steamer on high heat for 10 minutes. 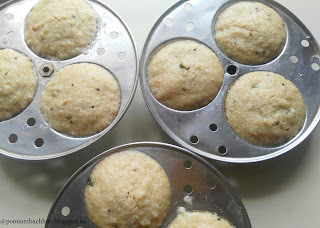 If using pressure cooker for steaming, remove the whistle and steam the idlis for about 15 minutes. 7. After steaming time, turn off the heat. Open the steamer and insert knife or toothpick to test whether the idlis are cooked or not. If the toothpick comes out clear, the idlis are done. Remove the idli plates from steamer. Scoop out the idlis with a spoon starting from the edge. 8. 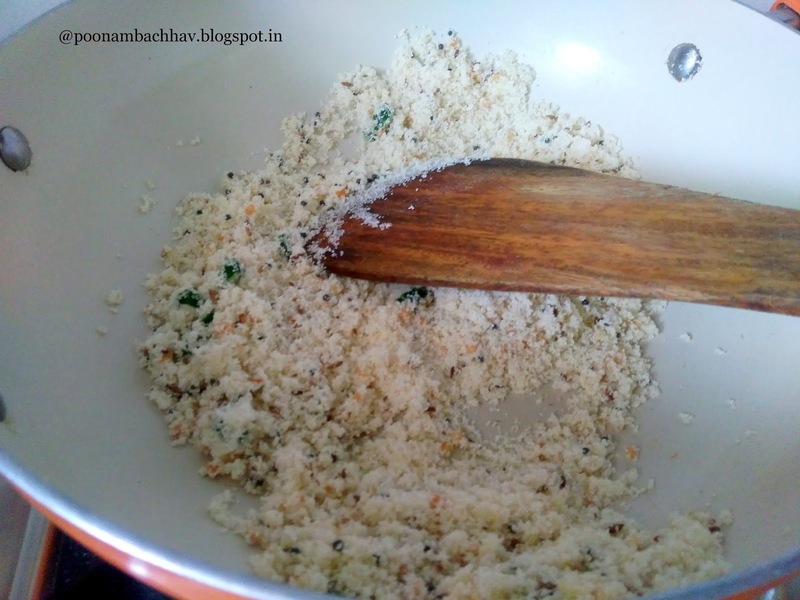 Serve the healthy and delicious Quinoa idlis with coconut chutney and enjoy ! 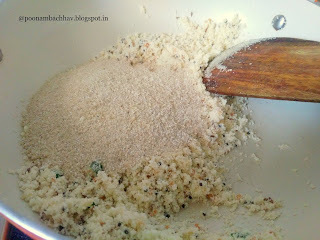 You can add Bengal gram, curry leaves also to the tempering or altogether skip the tempering part and make plain idlis. Tempering does make the idlis flavorful though. You may add oatmeal instead of suji to make the idlis gluten free. Do not add more water while making the idli batter as it will lead to sticky, soggy and flat idlis instead of soft and fluffy ones. If you add less water, the idlis will become dry. I needed 3/4 cup water apart from 1 cup curd to make the batter of dropping consistency. The above mentioned quantity of ingredients yield 1 dozen idlis, you may easily halve or double the recipe ingredients as per the need. 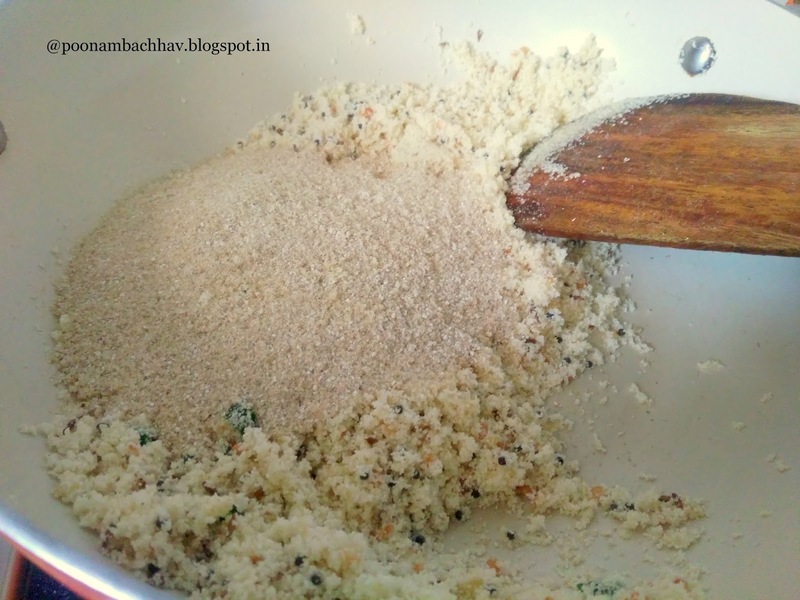 Taking this Quinoa Idli recipe to the #188 #FoodieMondayBlogHop with #IdlyMedley as the theme for the week. 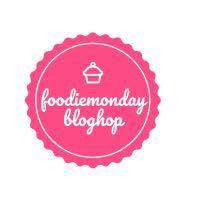 The theme was suggested by Mayuri Patel di, who blogs at Mayuri's Jikoni. Mayuri di is a versatile blogger and a very sweet and humble person at heart. I have yet to meet her in person, but still I can feel connected with her so well through blogging world. 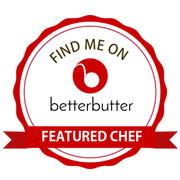 Do check out her lovely space for a huge collection of recipes both Indian and from around the globe. According to the theme, we had to make idlis with any grain except rice. I chose the super grain Quinoa to make idlis for the theme. 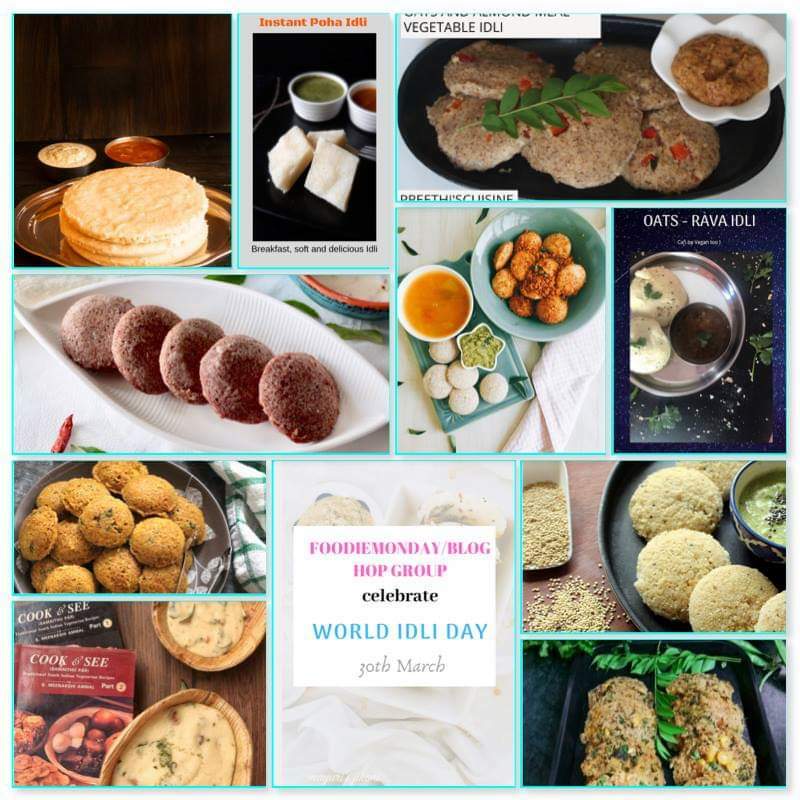 Do check out the posts from my fellow bloggers for some wonderful variation to our humble Idli. 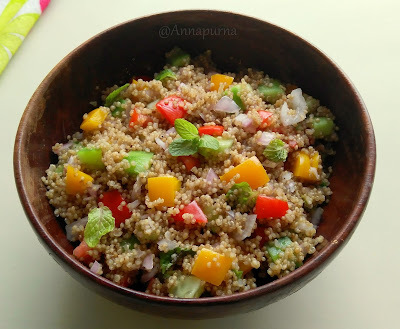 I haven't tried out many dishes using quinoa - it is relatively a new ingredient to me. I'm sorely tempted to try out your quinoa idlis, though - they look super soft and absolutely delicious! Then you definitely need to try out these Quinoa idlis Priya. I am sure you will love them as much as we did. Thank you. I was contemplating whether to make quinoa idli or buckwheat and buckwheat won. Next on the list is quinoa idli. Your idlis look so fluffy and delish. Thank you di. The idlis turned out really very soft and delicious. 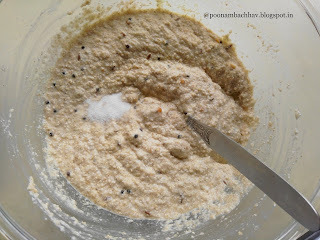 Your buckwheat idlis are on my to-do list now. Wow Poonam idli looks so perfectly fluffy and delicious. Never used quinoa because no idea about the taste But your idli tempted me to try. Super healthy share. Quinoa has a nutty flavor and you can replace it for rice in almost any dish. 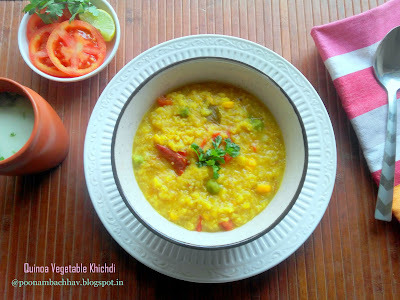 Do give it a try and i am sure you will love it. 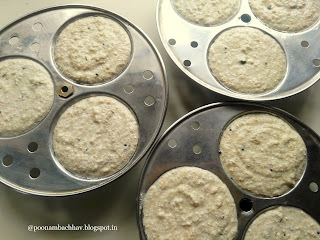 Poonam your quinoa Idlis look so delicious soft and fluffy!! Loved the texture of these healthy Instant Idlis!! Thank you Swati. We thoroughly enjoyed these idlis. They are a great variation to our regular rice idlis. This is the absolute best way to include quinoa in your diet! Super looking idlis! 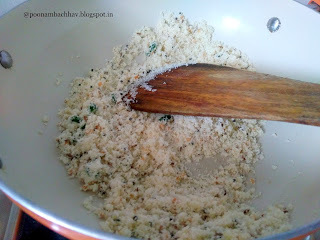 Love these cute and fluffy quinoa idli.Instant recipes are always the best. 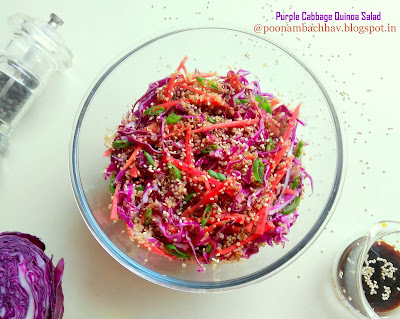 Initially i planned to use quinoa but later changed to Almond meal.Fantastic share. Yummy n healthy idli. How I wish I had not finished all my quinoa. But will definitely try this after May. I am currently in the process of reducing my stock. 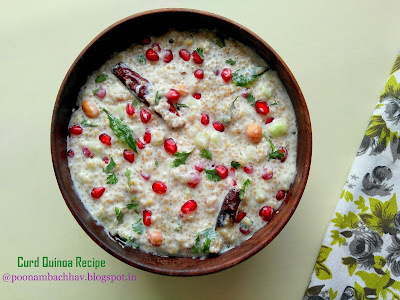 By Now I know you are a quinoa fan too ! 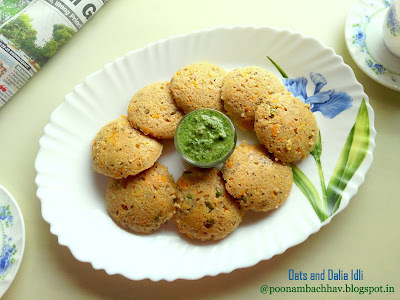 these idlis are seriously delicious and have turned out soooooo well, Poonam ! kudos ... defintiely bookmarked !